On Twitter Today, director Zack Snyder tweeted out the first peek of the new Batman suit from the set of his follow-up to “Man of Steel” set to film in Detroit. 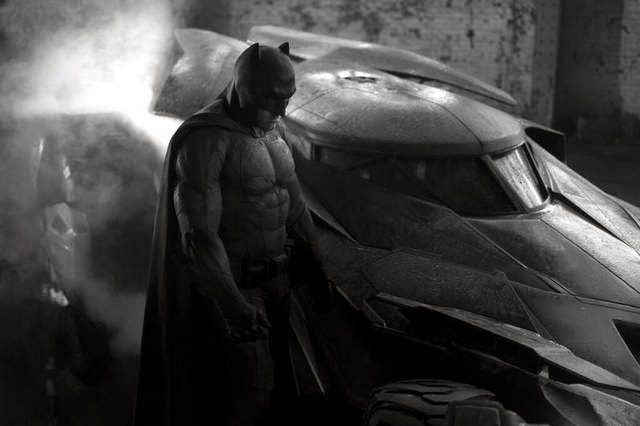 The untitled sequel features Ben Affleck's debut as Batman — following the heroic footsteps of Christian Bale, Michael Keaton and George Clooney — opposite a returning Henry Cavill as Superman. Detroit is excited to have a big budget Batman movie film here and what a great choice of location on the film maker's part! Henry Cavill was spotted in Ferndale!... Jennifer Garner and Ben Affleck are moving to Detroit this summer!